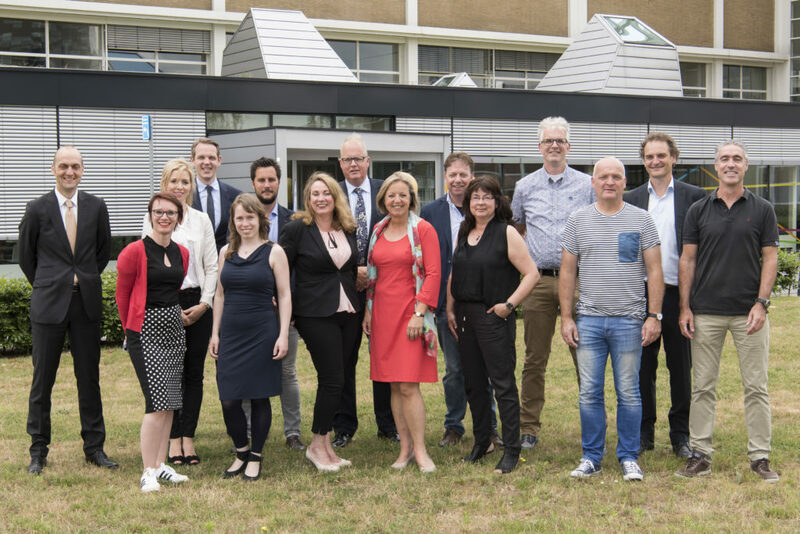 Our Nijmegen team may still be small, but we are growing rapidly. Are you as devoted to sustainable disease prevention as we are? And do you enjoy working in an open and professional environment? Then have a look at our Career Page. We currently have interesting vacancies for both starters and experienced professionals.